Founded 1976, KMH Systems, Inc. specializes in Material Handling Solutions for a wide range of applications in manufacturing, distribution, and packaging. 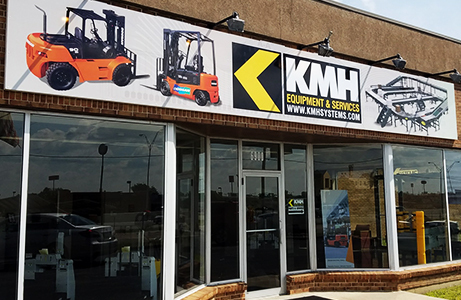 KMH enjoys a position of market leadership in Industrial Trucks, Construction Equipment, Integrated Systems and everything in between. KMH Systems is your winning choice for Application Analysis, Design/Equipment Recommendation, Equipment Acquisition (including rental & leasing options), Delivery & Installation, Project Management, and Parts & Service Support. Whether your need is lift trucks, construction equipment, simple handling, storage, ergonomics, or complex integrated material handling systems, KMH Systems is your partner in application-specific solutions. We service what we sell, in terms of both preventative and regular maintenance. KMH offers in-house engineering and project management, to ensure successful implementation of sophisticated material handling. 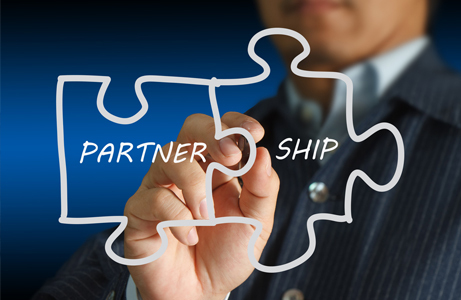 To create indispensible partnerships with our clients by reviewing your customer-driven operational requirements and KPIs (such as on time delivery and quality) so that we may apply our leading material handling expertise in order to lower your cost per unit shipped. We emphasize material handling disciplines of mobile equipment, fleet management, construction equipment, systems integration, energy management, automation, technology, safety, and support services to assure that we meaningfully connect with your enterprise-wide goals. We will accomplish this under our guiding principles of integrity, mutuality, and fairness to our employees, vendor partners, and customers.